DESCRIPTION Open House Saturday March 30th from 2:00 to 5:00. 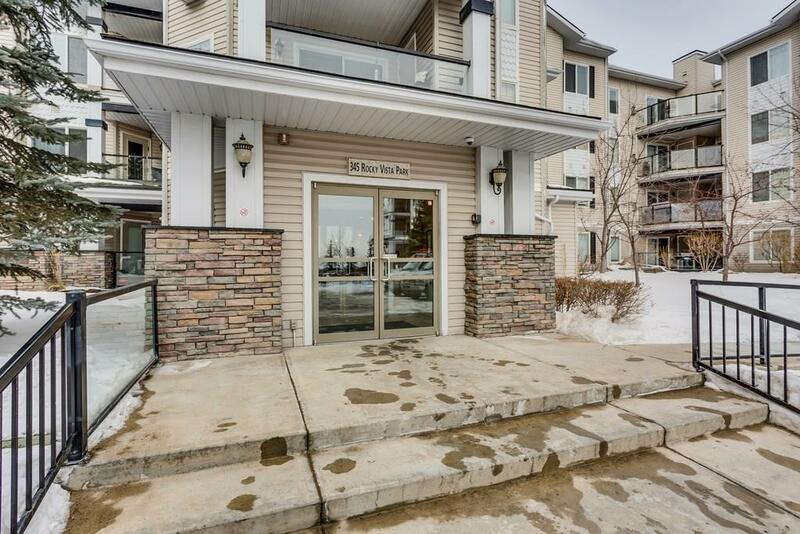 Bright open top floor unit in the Pavilions of Rocky Ridge. Large Windows, Vaulted ceilings and gorgeous city views set this penthouse unit above others. Exceptional layout with bedrooms on opposite sides for added privacy. Kitchen has been updated with granite, back splash and features eating bar and is open to living room. Living room features vaulted ceilings, a gas fireplace and access to your deck and extra storage room. Master Bedroom features a 3 piece ensuite with upgraded granite and back splash, and a large walk in closet. Second bedroom is a good size. Includes Titled Parking stall with an additional storage locker in front. The complex features lots of Visitor parking, secure bike storage, Exercise room, Games room, Theater, Salon, Tennis courts and more. 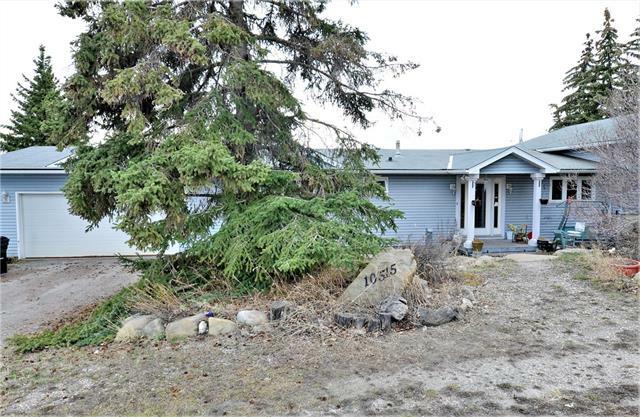 Super location with only a 9-minute walk to Tuscany LRT Station. Home for sale at #411 345 Rocky Vista Pa Nw Calgary, Alberts T3G 5K6. 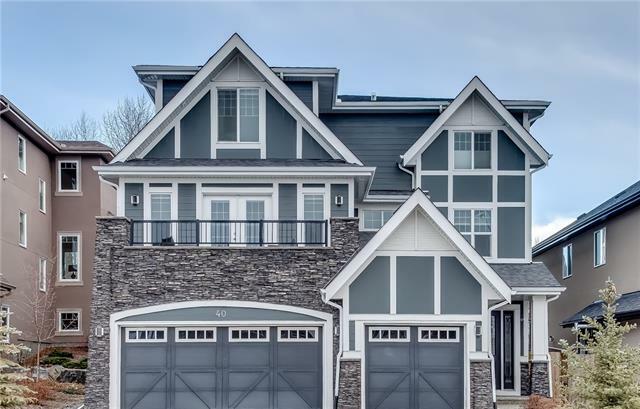 Description: The home at #411 345 Rocky Vista Pa Nw Calgary, Alberta T3G 5K6 with the MLS® Number C4232477 is currently listed at $250,000.